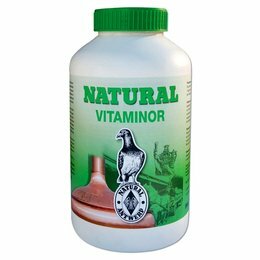 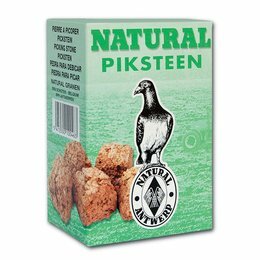 Natural, the first producer of grain mixtures for racing pigeons is still controlled by the De Scheemaecker family. 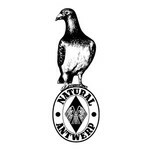 This longevity is unique in the world of pigeon fancying. 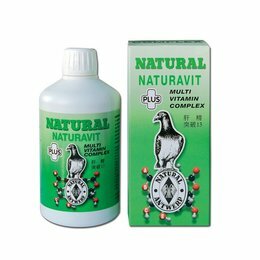 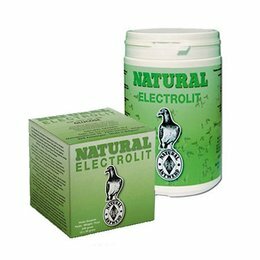 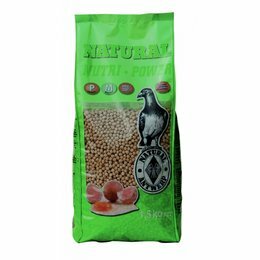 The Natural company enjoys worldwide fame in the field of racing pigeons’ feed, care and the breeding of racing pigeons.